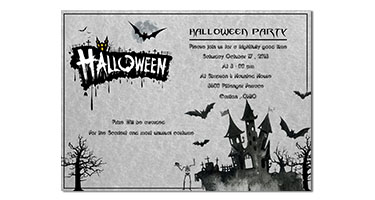 A unique and attractive invitation card always impress your guests well before the event start itself. They also make your events more special such as birthdays, wedding anniversaries, graduation, etc. Say good bye to simple and generic invitation cards that will be easily forgotten. 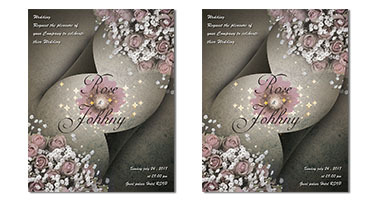 Get something exceptional and eye-catching invitation cards either it is business invitation or your special events. 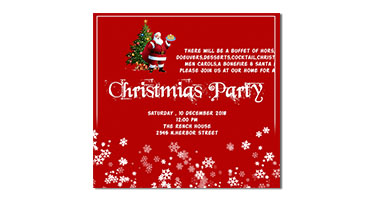 DeDevelopers LTD. is one of the best Web Design Company in UK providing services of custom invitation card designs that can express your sincere wishes to invite your family and friends. We want to make your special events more special with our creativity and one of a kind design services. It’s our top priority to put your celebration, party, birthdays and other special events on spotlight with our designing services. Get the expression out about your celebration with one-of-a-kind invitations that reflect your elegance and style, whether traditional, amusing, or well-designed. We are also expert in making attractive flyer design in UK, letterhead design, magazine cover designs and other promotional stuff in the UK Check out our save cards and wedding invitations, too!